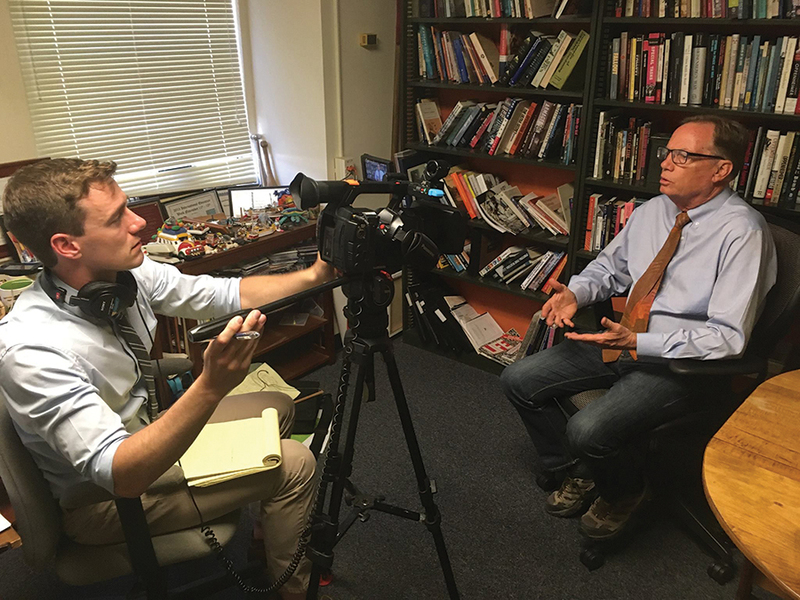 A number of NMSU faculty and staff members shared their expertise with C-SPAN producers in summer 2018 as part of the network’s 2018 Cities Tour. Their trip included visiting various literary and historic sites and interviewing historians and authors, including NMSU’s own Martha Shipman Andrews, Paul Bosland, Blanca Araujo, Jon Hunner and Dennis Daily. C-SPAN2 and American History TV on C-SPAN3 in mid-August 2018 during a special Las Cruces weekend.